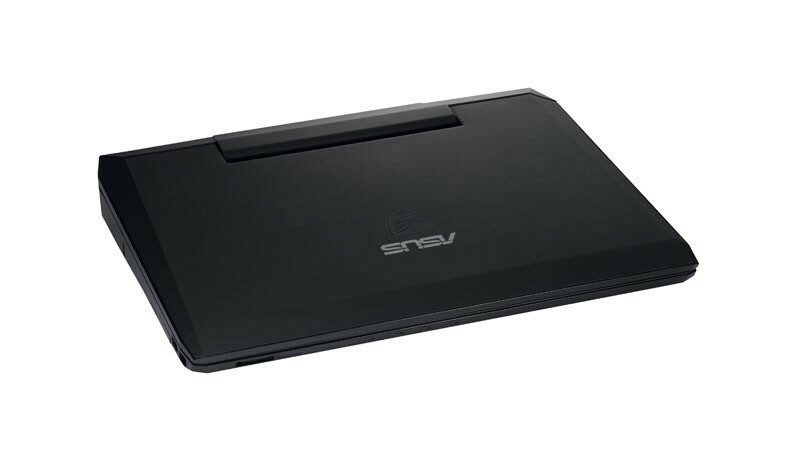 The G53SW is not perfect, however; the keyboard could use more support and the touchpad buttons need to be redone. Other than that, there is very little to complain about. 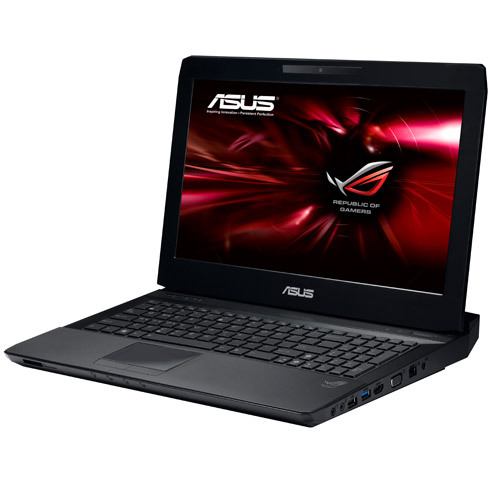 The G53SW performs well in all the right areas, making it extremely easy to recommend. 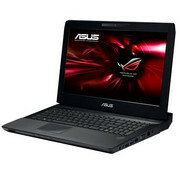 The $1,449 ASUS G53SW-A1 offers a great combination of blazing-fast graphics, a gorgeous display, and rich audio. Our biggest issue is the keyboard, which not only has an undersized number bad but exhibits a lot of flex. 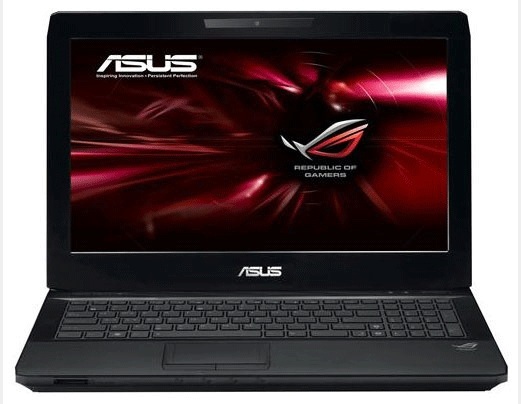 You also have to think about the weight: 8.2 pounds is a lot to carry for a 15.6-inch notebook, especially when the 17-inch version of this ASUS laptop (the G73SW-A1) weighs just about half a pound more. Consumers looking for something more portable in this price range should check out the $1,399 Alienware M14x. And if you're looking for something a little more flashy, the MSI GT680R-008US offers nearly the same specs but flashier customizable lights for $1,449. 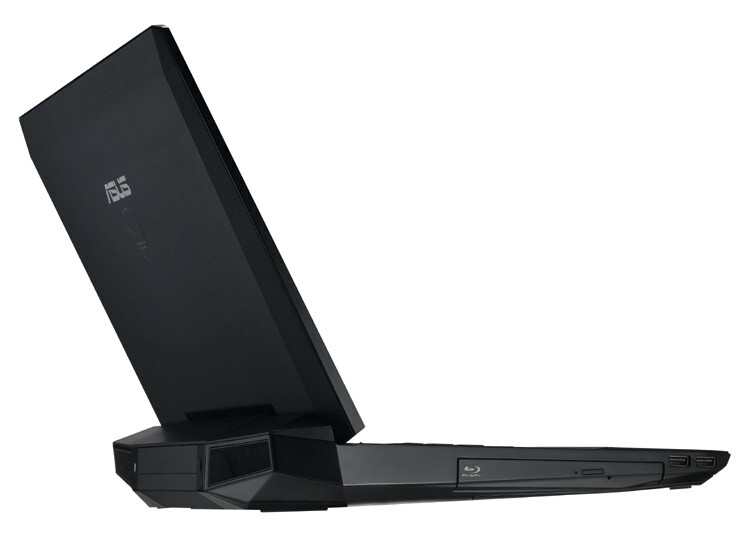 But those who prefer the minimalist aesthetic of the ASUS G53SW will find a lot to like under the hood.